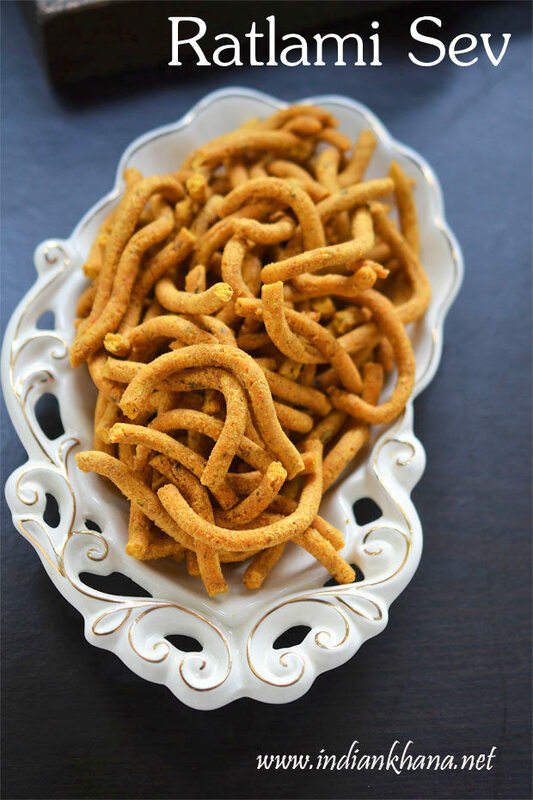 Manathakkali Vatha Kuzhambu, Manathakkali Vatha Kulambu, manathakkali kuzhambu or Chettinad style manathakkali vatha kulambu is easy kuzhambu recipe with manathakkali vatha ie Dried Black Nightshade or Makoy as known in hindi. 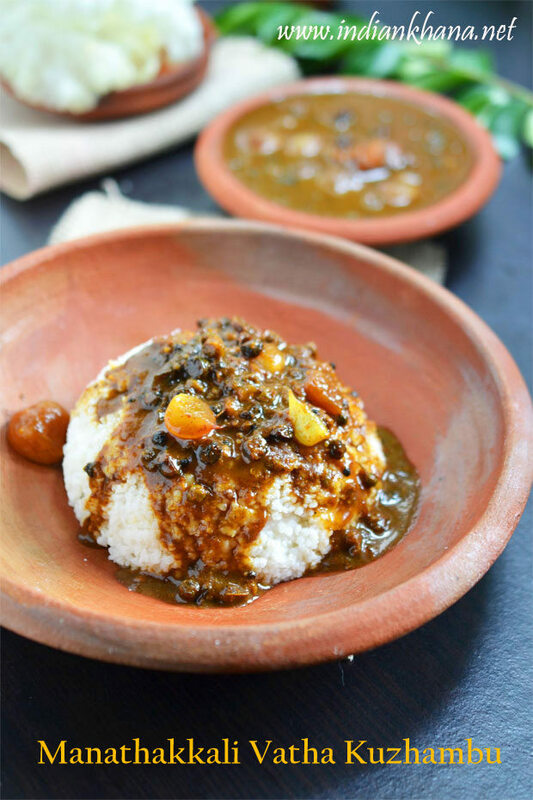 My colleague gave me this Organic Manathakkali Vathal to try and I was more than happy to get hold of manathakkali vatha :) Manathakkali kulambu is delicious it's spicy, tangy, bitter with slight hint of sweet due to jaggery. 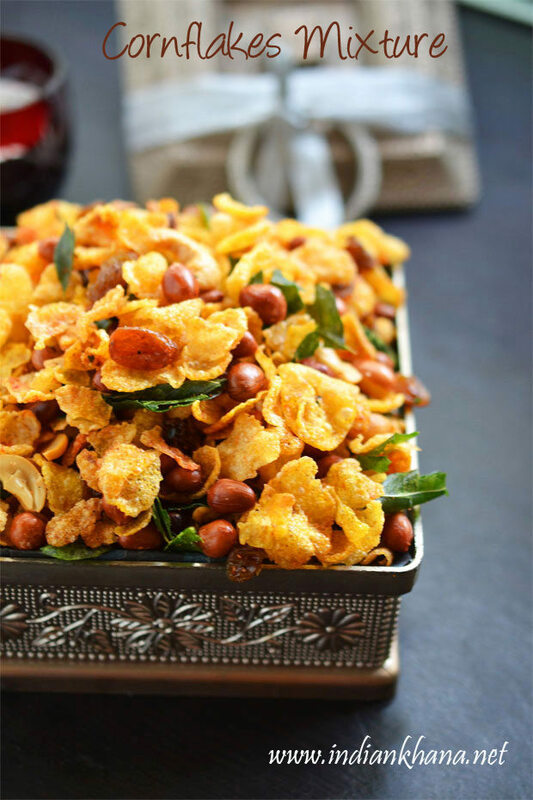 Oats Dry Fruits Ladoo,dry fruits laddu or healthy oats dry fruits laddoo is easy, sugar-free, fat-free, vegan, gluten-free laddo made with goodness of dry fruits, oats and also secret ingredients -flax seeds. 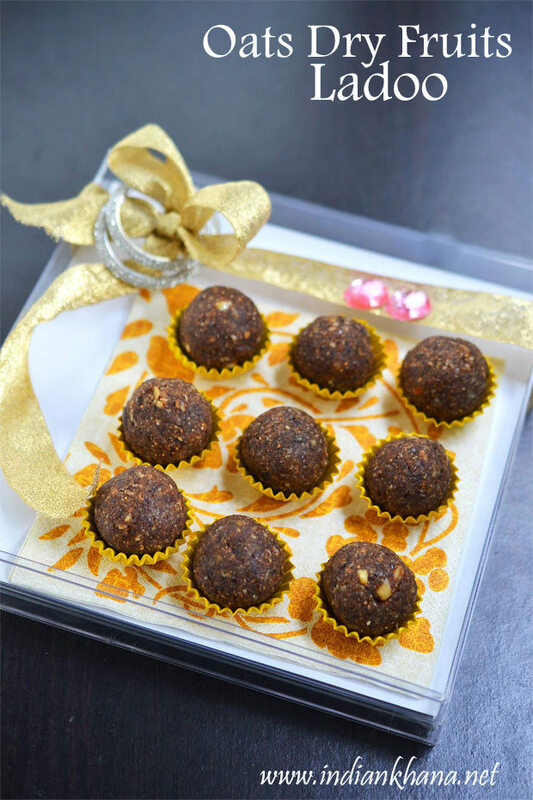 Lot of request I received to post healthy sweets and snacks for diwali and though I already have dry fruits burfi, dates sesame ladoo, dry fruits and nuts roll in blog but people do look for more things so I am posting this healthy ladoo recipe today which anyone can have guilt-free. 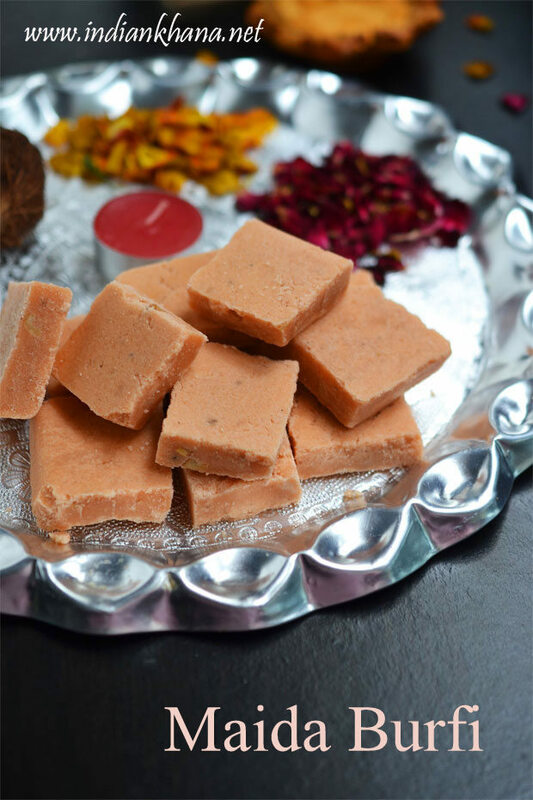 Easy Diwali Burfi/barfi or fudge recipes collection which you can make in jiffy for Diwali/Deepavali without much hassle. 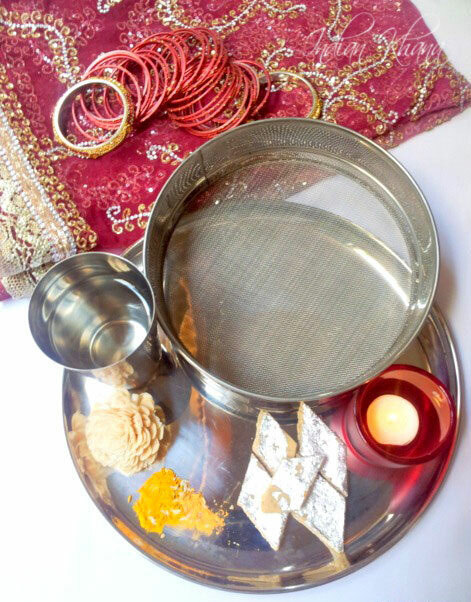 We can make burfi or barfi with lot of ingredients like besan burfi, khoya burfi, dry fruits burfi, maida burfi, chocolate burfi, nariyal (coconut) burfi, badam burfi, kesar burfi and many more. Burfis are normally easy to prepare and makes great diwali treat and also good to share with friends and family. 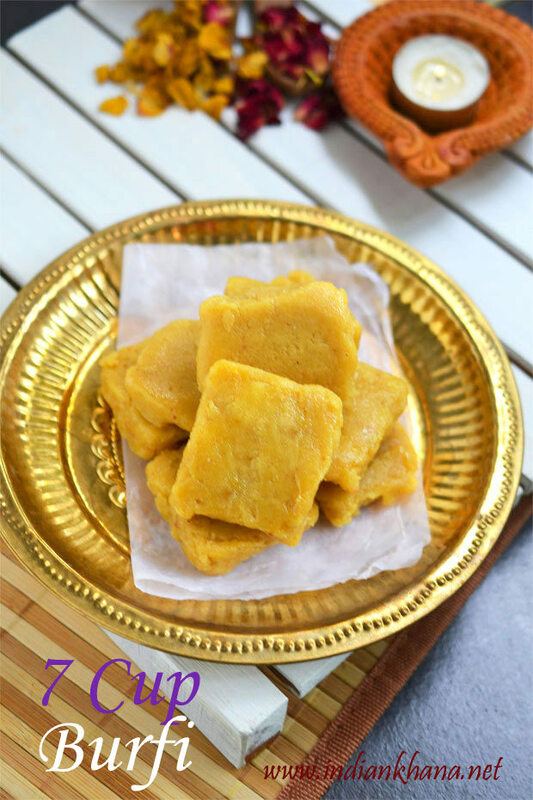 7 Cup Burfi, Seven Cup Burfi, 7 Cup Cake or 7 Cup sweet is easy burfi recipe with only 5 ingredients and the name 7 cup comes from 7 cups ingredients measurements are used to make this burfi. 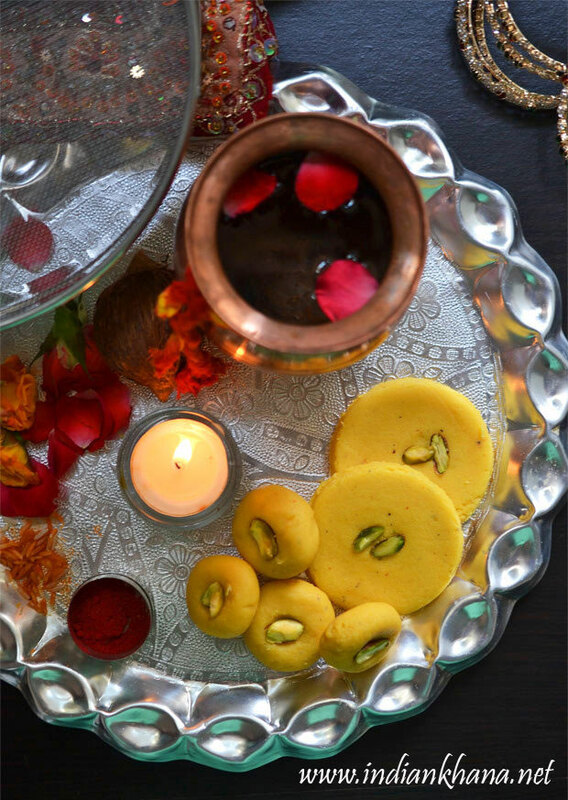 This is very easy burfi recipe but just need to take care of the consistency before we pour the mixture to set and we have delicious 7 cup burfi or cake. It taste delicious with coconut flavor, soft and yum. Maida Burfi, or Maida Cake, plain flour fudge is very easy sweet recipe made with minimal ingredients that we can always find in our pantry. 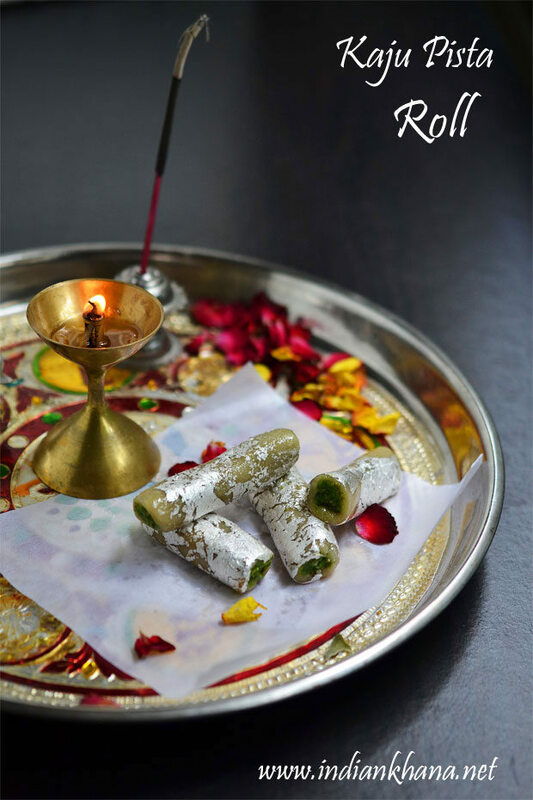 These Maida Burfi makes excellent diwali sweet and specially will be loved by kids for sure. 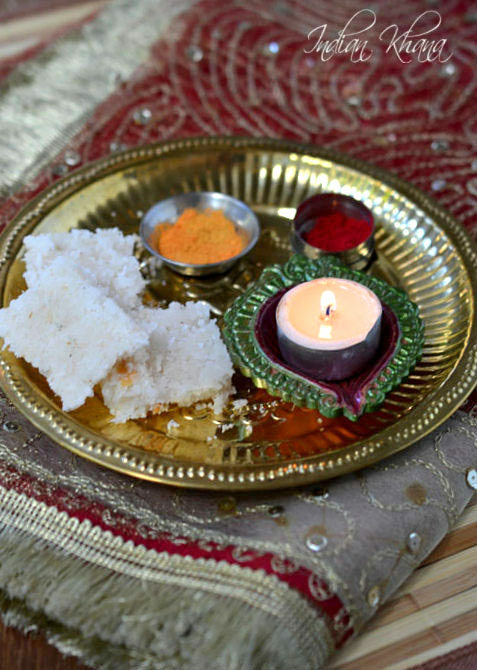 In South India maida sweets are very popular comes in various shapes and color, infact its always so pretty to look at all colorful sweets in sweet shops on those days when dry fruits and North Indian sweets were not very famous. 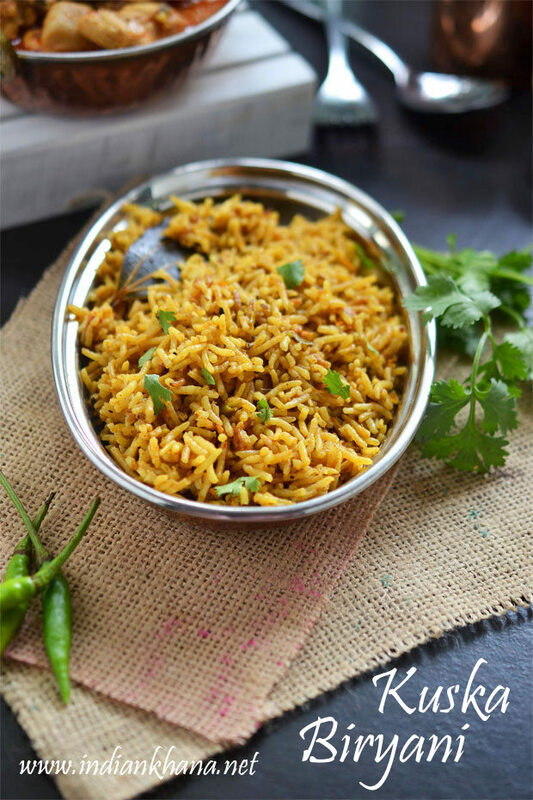 Ratlami Sev, Masala Sev is popular sev recipe from city of Ratlam in Madhya Pradesh, also known as Ratnapuri in Malwa region. 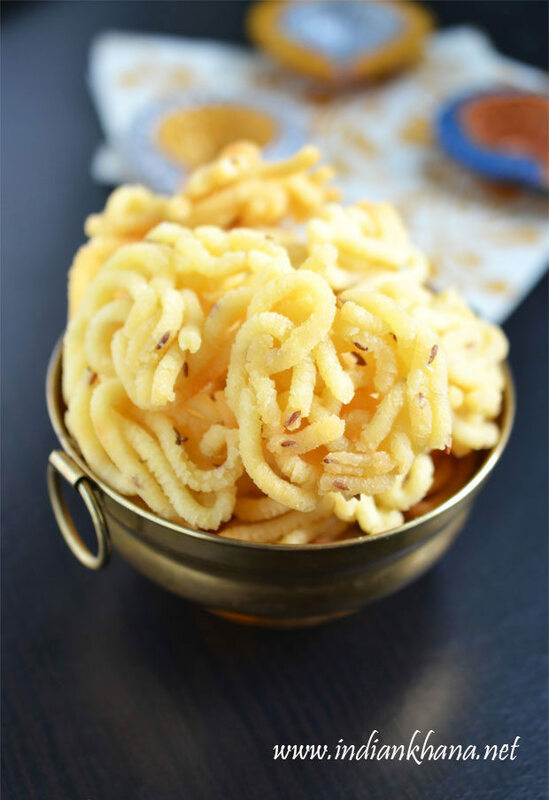 Ratlami sev does looks similar to kara sev but it's very different recipe and of course it's not similar to normal besan sev in taste, shape or size, made with besan (gram flour) and lots of spices this is great to eat. 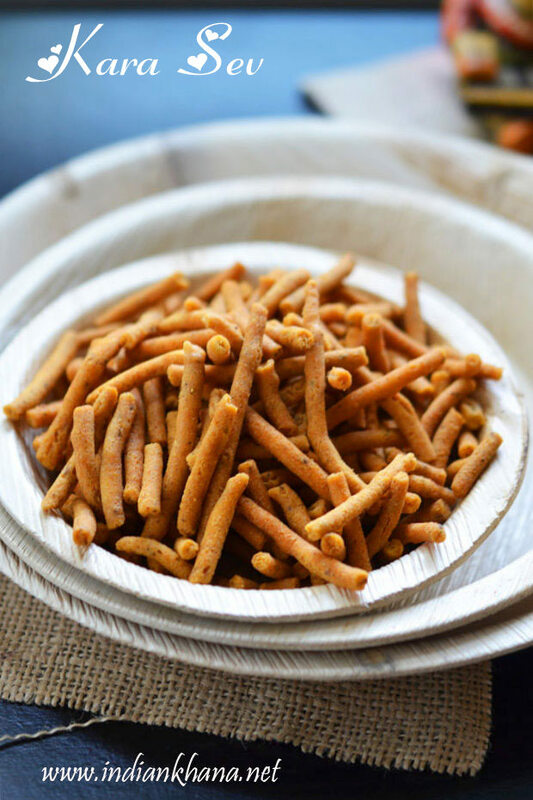 Though the sev is not very spicy in taste but it's very flavorful, aromatic with all the spices that we use in this sev, good snack for Diwali. 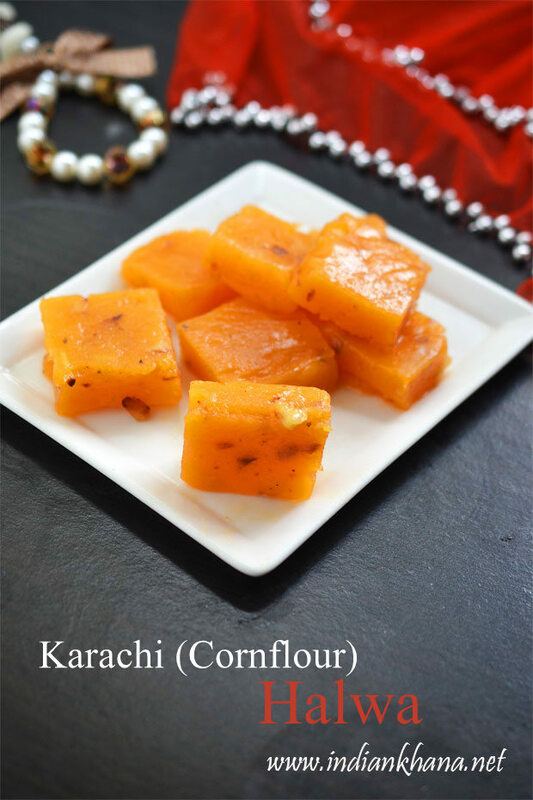 Cornflour Halwa, also known as Karachi Halwa or Bombay Halwa is popualr halwa recipe made with corn flour, this halwa is chewy and taste delicious with very limited amount of ghee and we can make this under flat 15 minutes isn't that's makes it perfect to try specially during this festive season right? 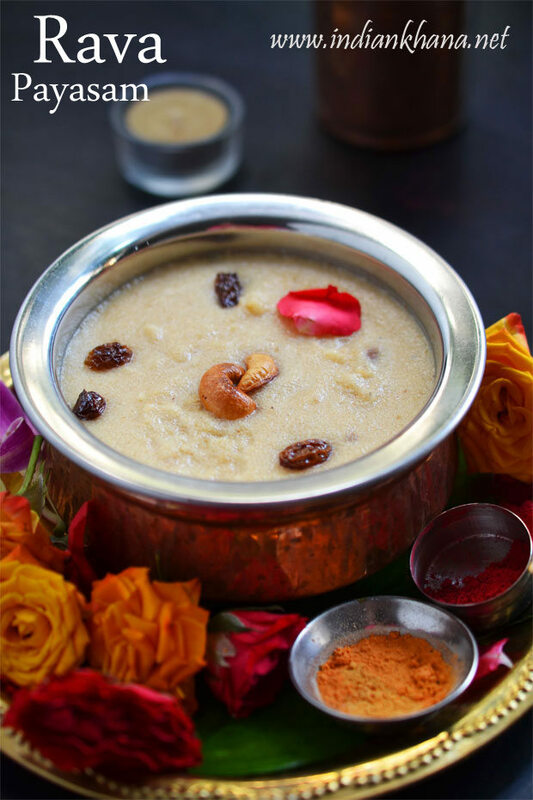 Cornflour halwa is very easy to prepare just have to mix everything and keep stirring :), only thing is to not to mess with the measurements which is very important in this recipe so stick with the measurements. 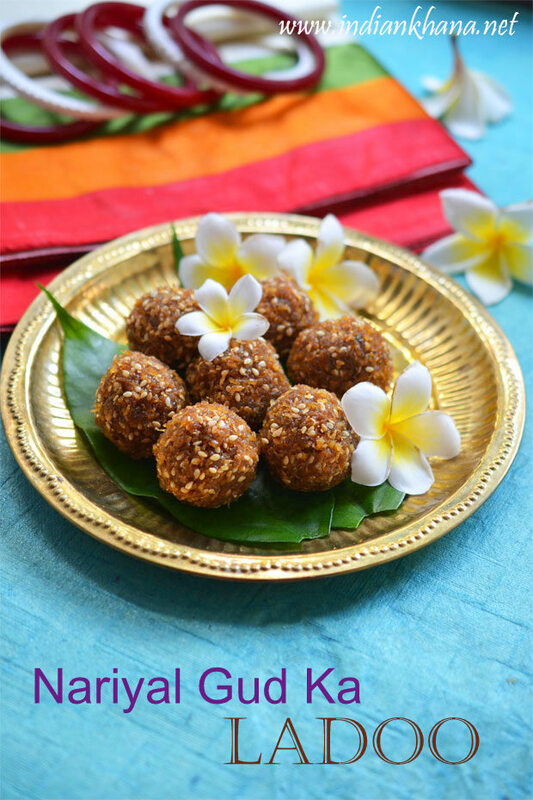 Coconut Jaggery Ladoo , Kobbari Louz (lous), Nariyal Gud Ke Ladoo, Thengai Vellam Laddu, kobbari undalu is popular Andhra ladoo recipe which is easy, health laddu made with minimal ingredients and this ladoos taste yum. 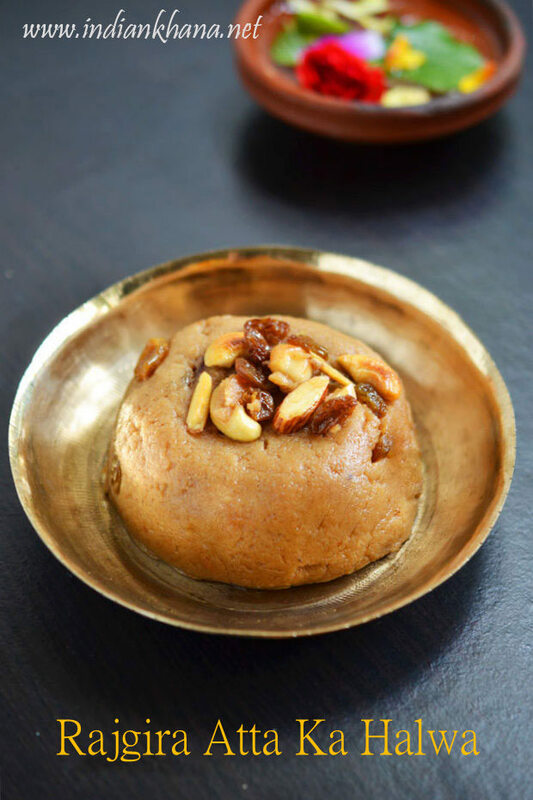 Fresh coconut and jaggery is the main ingredients to make this ladoo (kobbari undalu), jaggery cooked with coconut gives sweet taste with wonderful texture and toasted sesame seeds adds slight crunch. 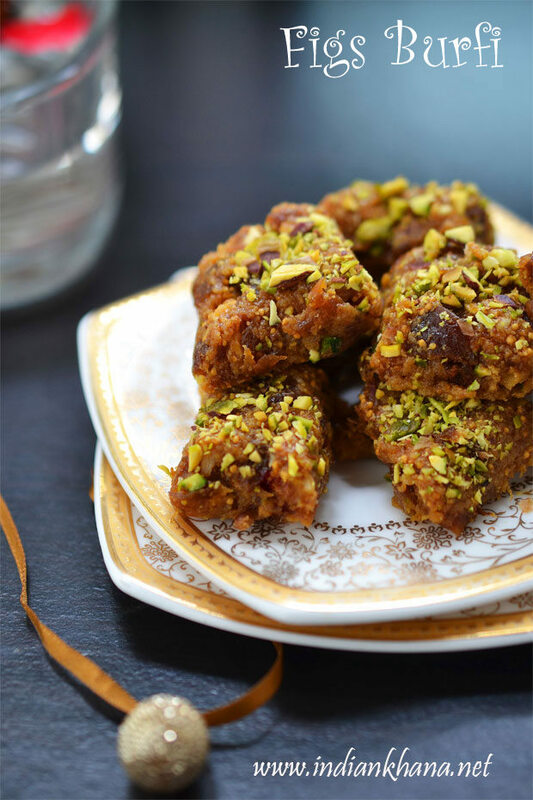 I wanted to start the diwali sweets and snacks posts on a sweet note and what else better than these delightful laddoos. 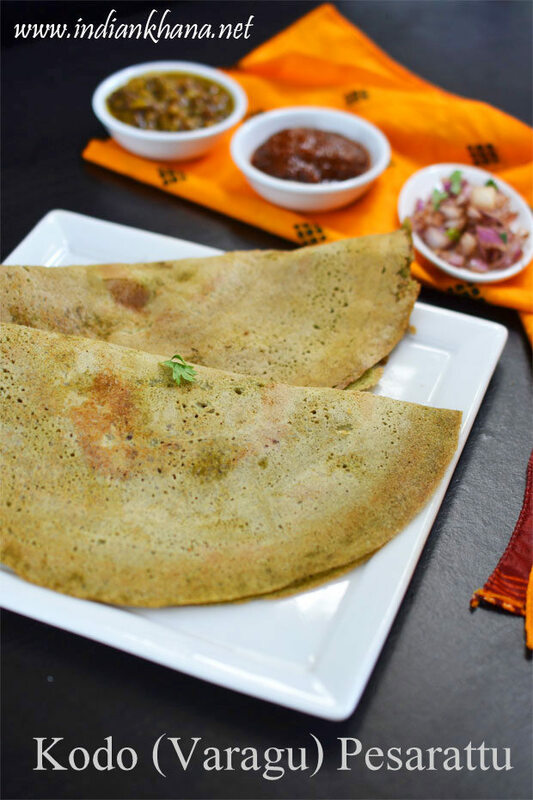 Varagu Pesarattu, Kodo Millet Pesarattu, Millets Pesarattu, Kodra Moong Dal Cheela (Chilla) is healthy, gluten-free alternative to regular Pesarattu made using rice and green gram (moong dal). This pesarattu recipe is without rice and we are replacing rice with kodo millet also known as varagu in tamil, kodra or koden in hindi, in telugu,harka in Kannada, koovaragu in malayalam, kodra in marathi, punjabi, gujarati, kodo in bengali, kodua in oriya languages. 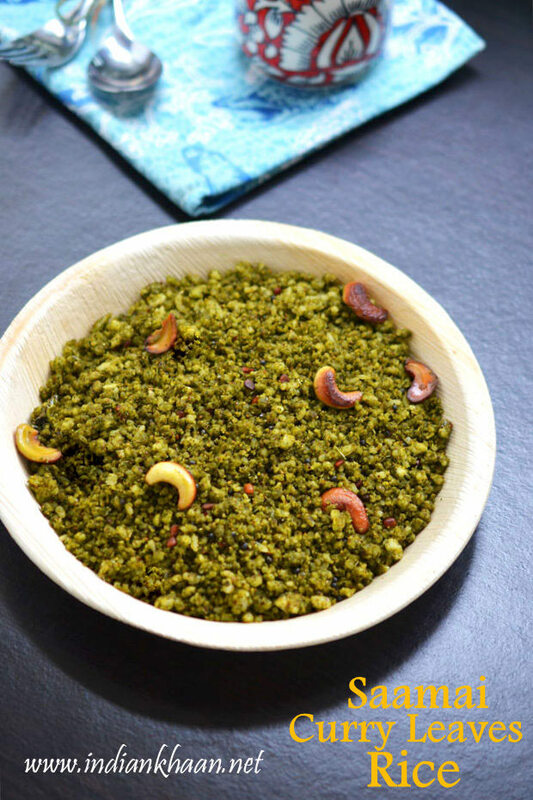 Rajgira Halwa, Rajgara Sheera, Rajgira Atta Ka Halwa or amaranth flour halwa is easy, delicious halwa made with rajgira atta (amaranth flour) made for fasting or vrat. 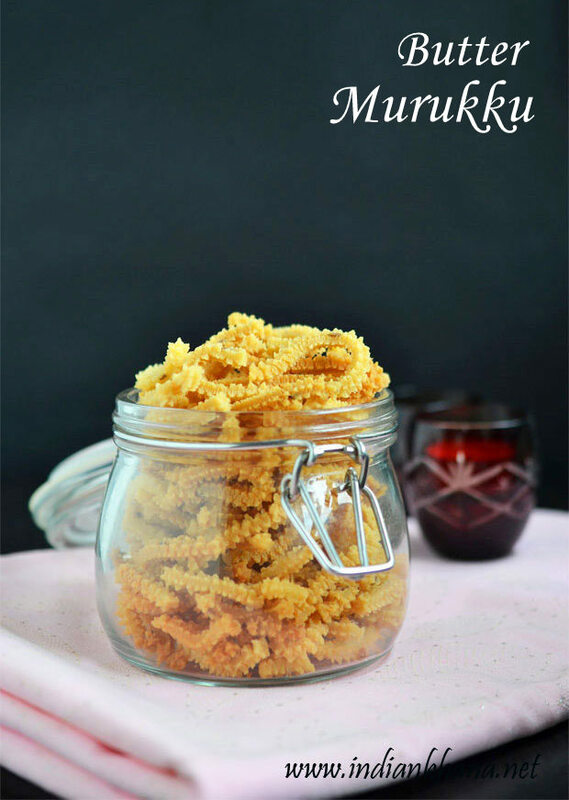 Amaranth is gluten-free and very healthy, flour made from amaranth are slightly coarse compare to singhara or kuttu flour which gives more texture to the halwa. 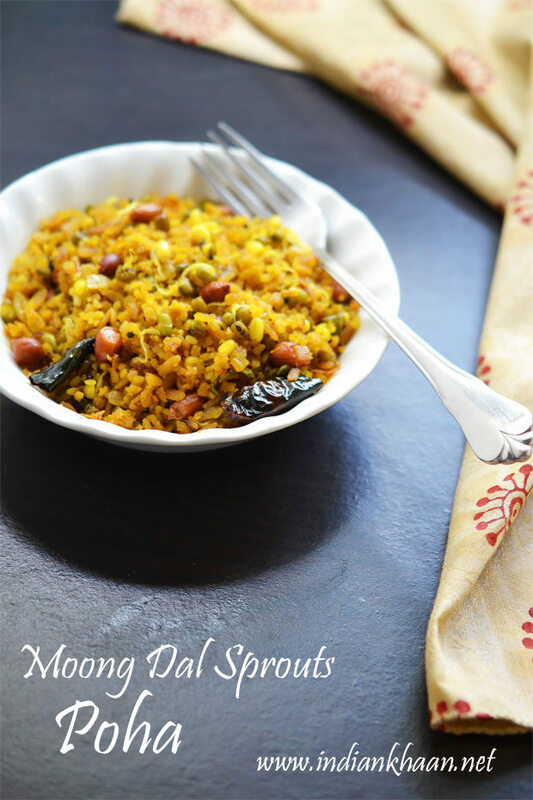 This rajgira no sheera (rajgira ka halwa) is very easy to prepare with minimal ingredients.